Epic heroes, mighty armies and terrifying monsters clash against the backdrop of magical landscapes. 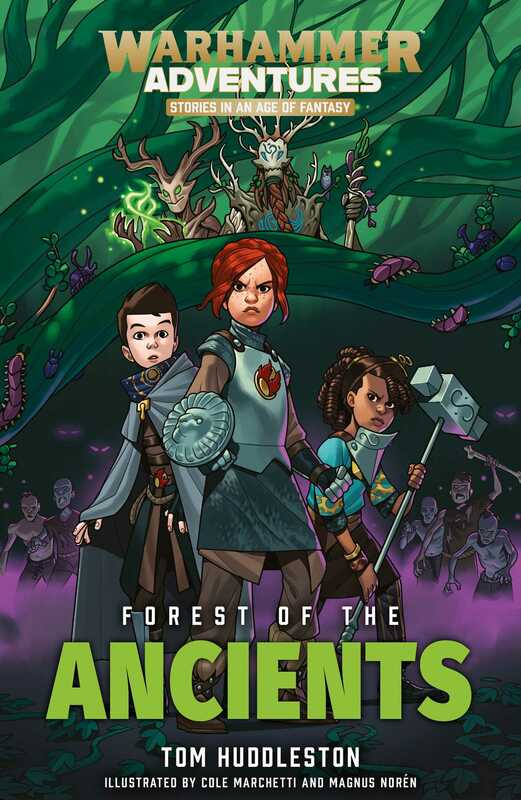 As Elio lies stricken under a powerful curse, the only way his friends Thanis, Alish, Kiri and Kaspar can cure him is to venture into the Forest of the Ancients. Rumour tells of a race of healers who dwell there, the mysterious tree-folk known as the Sylvaneth, but are they allies or enemies…?